Straa provides services to Clients for the development of stage wise project with assessment and implementing various contracting strategies / options, market intelligence with possible contractual flexibilities at every stage of projects of Energy and Chemical sectors. 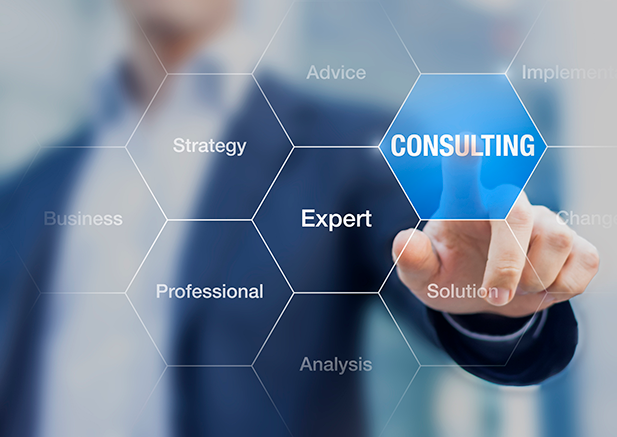 Our experts have vast knowledge to Contracting Strategies for Feasibility Studies, Front-End (FEED), EPC (LSTK, Reimbursable), EPCM and PMC service Contracts in terms of Technical, Commercial, Legal, Contractual terms & conditions. Support Clients to manage ccompetitive bidding, assess risks profiles, contract execution, price and payment, variations, liabilities etc for the contracts in respective stages of project. Our experts can perform a full range of professional and technical duties required for Clients to develop, execute, administer and manage these contracts for the Facilities. We can work with the Client’s team and ensure that all contractual obligations, deliverables and exposures are managed in a timely and appropriate manner. Create a ‘win-win’ between contractor and project owner in the Contracts to ensure successful project development of all phases.